The same conditions as for single bookings. 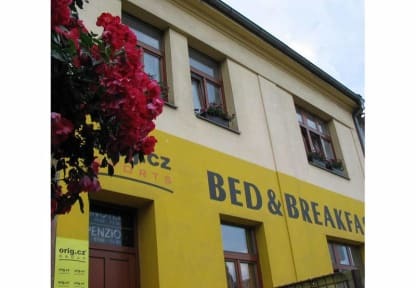 At Bed & Breakfast Brno we offer you modern bedrooms (double, triple, quadruple), comfortable and nicely equipped, having common / own bathroom, wireless internet access. Telephone and fax are disposable on reception. 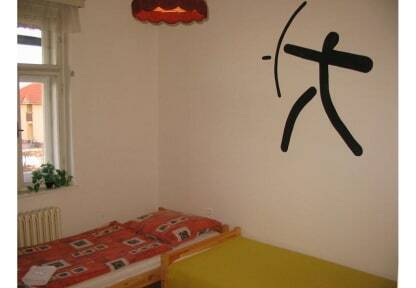 The breakfast is not included in price of the room, however can be ordered when check-in. Check in from 14:00 to 20:30 . Late check-in according to individual written agreement 1 day before arrival at the latest.